In this “Data reliant era” every domain of business is using offerings of Big Data applications and technologies to understand about the business and consumer market. There are no more blind-guessed decisions being made. • Visual outputs in form of charts, graphs and other displays of the data. 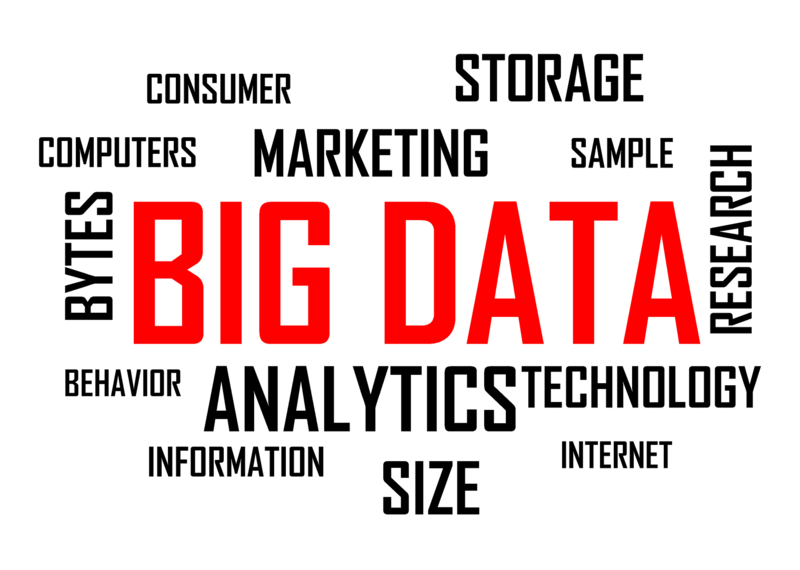 How many Big Data technologies does my business need? Big Data analysis involves a number of tools, techniques, and technologies for capturing, sampling, storing and analysing data. The complete process employs software interfaces for gathering information, maintains large capacity (petabyte to zettabyte) databases (data warehouses), uses business intelligence and machine learning capabilities for analysis of the captured data and computational technologies for visualization of analysis. This is much more complex than it is being written. So, it will be a more difficult decision to setup a path map which would show what and how many technologies would be needed by your type of business. If you have gathered the information and team for such expert decision, then thumbs-up for an in-house set-up. If you are negative on this, try Big Data solutions by Onaudience.com and alike vendors who have data exchange, data management platform, data stream, CRM enrichment & data monetization services, to cover all your business’s Big Data technical needs. But do check if these vendors are complaint with General Data Protection Regulation (GDPR). Can my business afford Big Data’s infrastructural and personnel requirement? Since we are talking about the processing of data set ranging from petabytes to zettabytes, each of the above infrastructures should be built by using high-end technologies and vast memory spaces. And as you might have guessed, none of them is cheap. For an idea, a 3TB per month, infrastructure and software may amounts to $180,000. Alongside, the human resource needed to make this infrastructure and software work could cost around $800,000 per month (estimation for 8 data engineers working on a system of 3TB). This could probably be a bit expensive for your business. If yes, then you can always have an option of outsourcing. Can my business manage the scalability of Big Data solutions on its own? The popularity of SAAS (Software As A Service) and IAAS (Infrastructure As A Service) is majorly due to their scalability characteristic. Businesses using these services are not concerned about the increased load on their technological applications and systems, in the times of growth and advancements. Installing Big Data solutions on its own is a great initiative by a business. There can be greater benefits at a relatively lesser time with this implementation. But the issue of scalability in terms of implementing latest analytical software, or more data capturing devices, or enhancing storage capacity may pose a threat to this in-house implementation decision. It is not that business can’t do all these; it is about spending of unnecessary effort and time by business resources when they can easily hire a third-party Big Data vendor and it could just concentrate on making million-dollar business decisions. Big Data solutions can be the deciding factor in the success and failure of your business. The rollbacks are difficult and demotivating. Hence, whichever way you choose, do a thorough research?